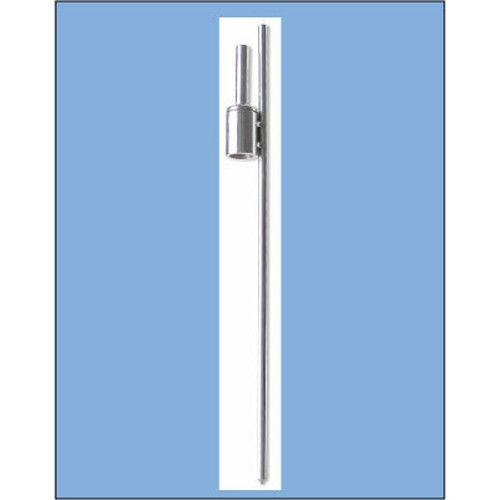 To properly display your Tear Drop or SunBlade flag you will need the right hardware. 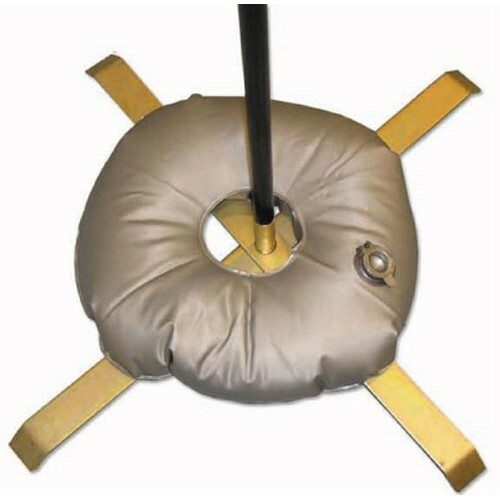 If you are going to put your SunBladeflag in the ground, you will need the rotating mounting kit. This has the ground spike. If you plan on displaying your flag on pavement, you will need to add the base. Make sure you get the right size rotating mounting kit. Hold your Tear Drop banner or Sun Blade securely in place when used indoors or on pavement with the .. 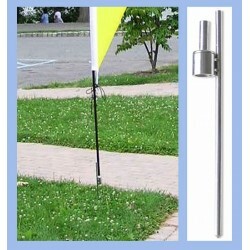 The Rotating Mounting Kit is the hardware for Tear Drop and Sunblade flags. 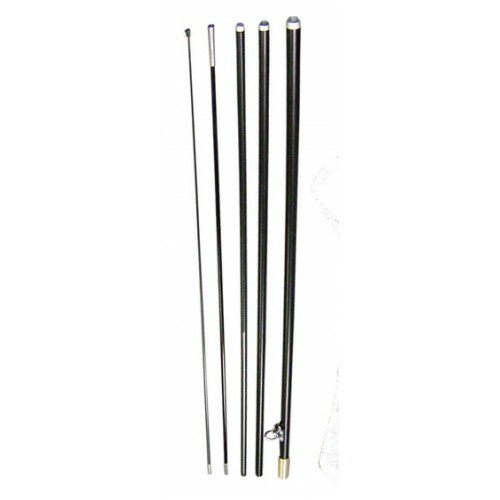 The ki..
We offer flexible sectional aluminum poles and tether line for the Tear Drop and Sun Blade rotating ..
We have replacement ground stakes for the Rotating Mounting Kit. The stake is heavy duty chrom..